Water – Specialty Products, Inc.
SPI Polyshield HT™ 100F, Watersafe® and ElastaFlex™ polyurea series’ provide excellent protection for potable water vessels, wastewater and sewer facilities, irrigation canals, and retrofitting existing pipe infrastructure; identified as SIPP (Spray-In-Place-Pipe). 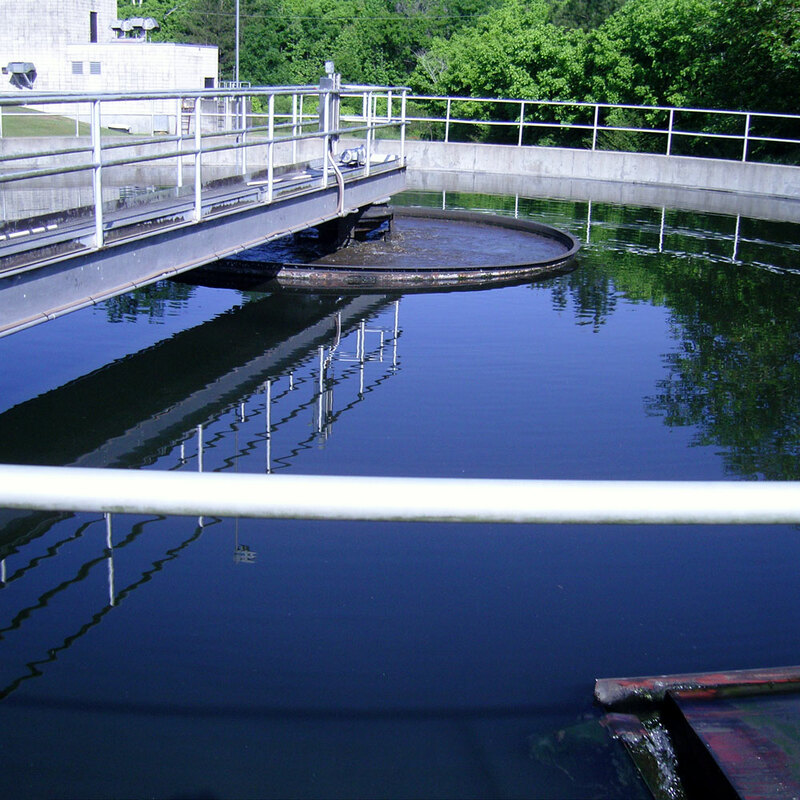 SPI is dedicated to preserving and protecting the health, environmental and economic gains that drinking water and wastewater infrastructure provide worldwide. With record droughts, and limited access to safe water in developing countries, managing fresh usable water is a serious concern. SPI has developed polyurea coatings that provide long-term solutions to protect new or deteriorating infrastructure. Our Watersafe® UB polyurea, ANSI approved for potable water vessels keeps precious drinking water from being lost, and more importantly, improves water quality. 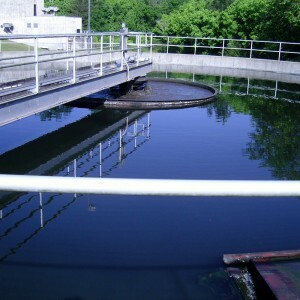 Growing population means increased demand on Wastewater Treatment Plants (WWTP) around the world. 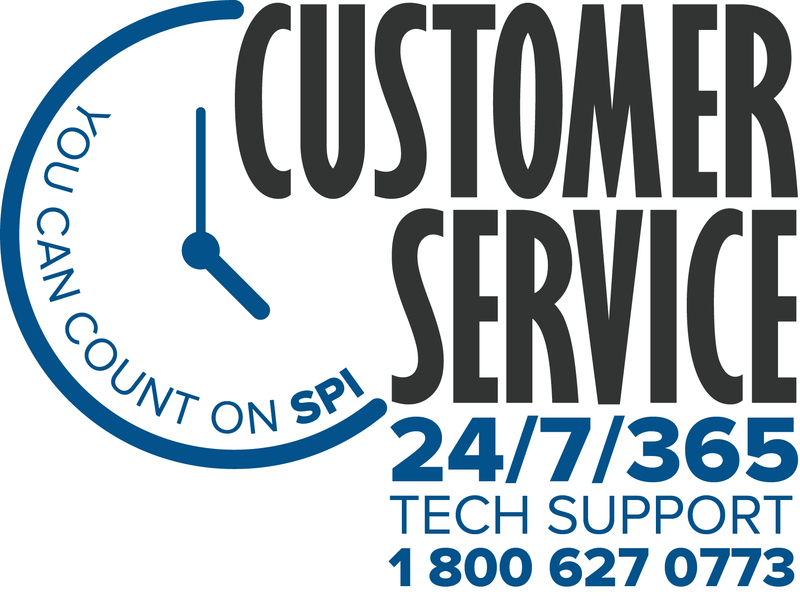 To extend the service-life of WWTPs, SPI engineered the industry’s most trusted high performance polyureas. Polyshield HT™ 100F UB withstands the harsh environment and chemicals used by WWTPs and preventing hydrogen sulfide gas from destroying concrete infrastructure; the backbone of these critical systems. In densely populated areas or under buildings, it’s almost logistically impossible and cost prohibitive to remove or replace failing pipe and sewer wines. The SIPP technology incorporates SPI’s coatings and purposely designed robotics to line in-situ pipes, eliminating the need to remove or replace deteriorating pipe. SPI’s polyurea can also be applied prior to installation of pipe sections to help prevent rapid corrosion or abrasion. The urgency of dealing with the deteriorating water infrastructure worldwide has induced governments to allocate city, state, and federal funds to infrastructure repairs. Engineers are motivated to find new advanced solutions; as a result, it’s creating excellent business opportunities for coating contractors and applicators alike.